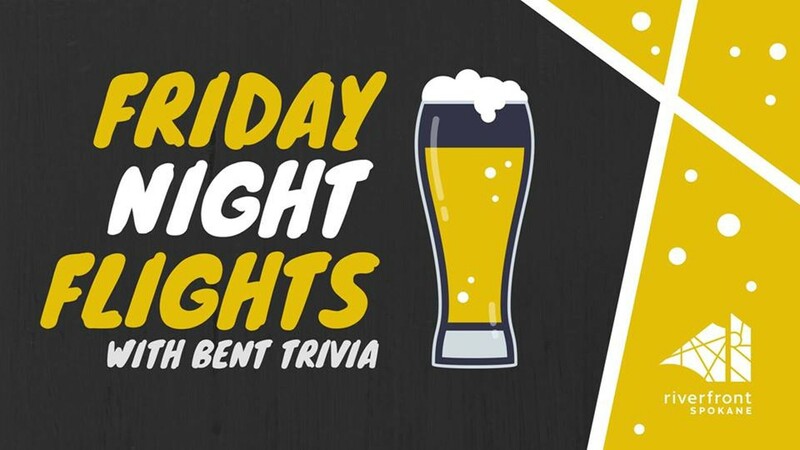 Family-friendly trivia from Bent Trivia with local food trucks and beer flights from a local brewery (different breweries and food trucks each week.) Fridays from 5-8 pm through Sept. 28. At the Sky Ribbon Cafe.